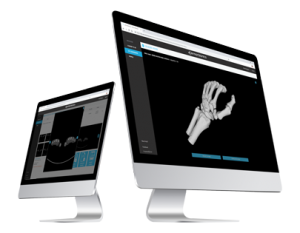 Start your Virtual Surgical Planning unit TODAY. 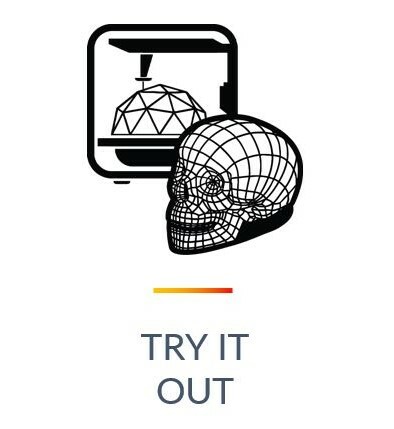 3D Printing in surgical planning has been proved to have a direct impact on your global KPIs. Catalyst enables you to launch your very own VSP unit TODAY. 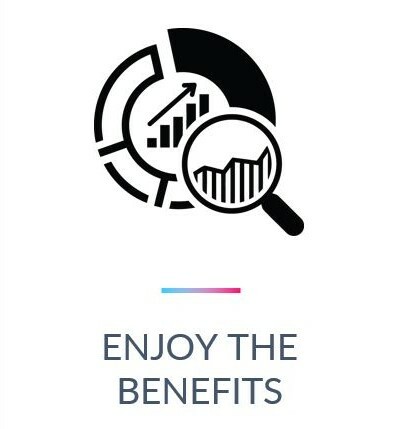 With no long-term investments, no special or technical skills required, we are the ONLY straightforward solution that allows you to leverage the benefits of VSP instantly one click. 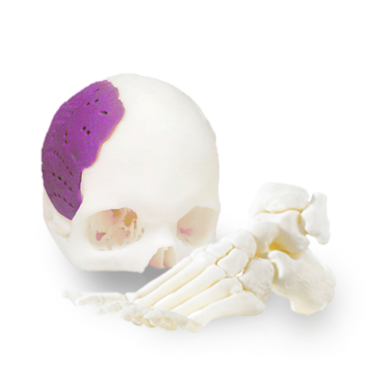 Patient satisfaction and understanding is enhanced by allowing them to touch and see a 3D model of their own anatomy. Our technology eliminates unforeseen events, increases accuracy, and improves surgical outcomes. Our technology significantly lowers the need for secondary or multiple surgical interventions. More effective surgeries. All thanks to your doctors better understanding your patient's body. Our solution enables any hospital or health institution to have their very own VSP unit, instantly. By using our technology during pre-surgical planning, we've seen reductions in surgery times of up to 50%. Affordable and easy to implement, lower your operation costs by making the most of your medical resources. Our 3D models are invaluable assets to aid physicians evaluate and discuss patient cases with intern teams. 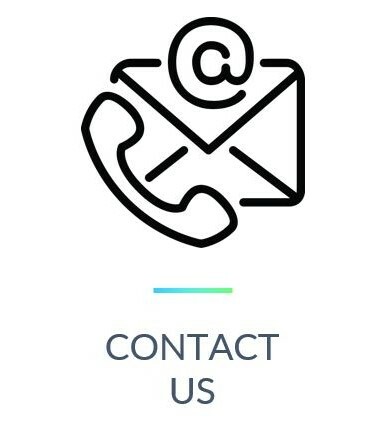 If you are interested in our technology and solutions, and want to try them out, request a free trial by completing the following contact form or e-mail us at info@armorbionics.com and one of our representatives will contact you right away.